On campus residence facilities are provided in the College. 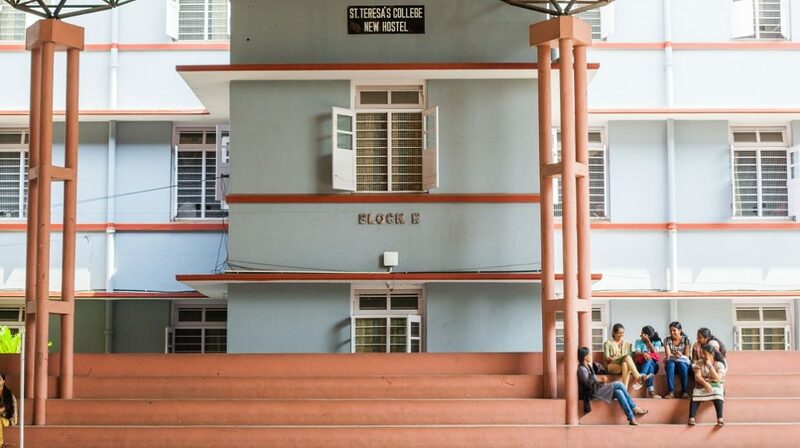 There are three hostels: one in the main block and the other two in the Science Block. Students are accommodated in these hostels. The atmosphere in these residence halls provides a feeling of “home away from home”. 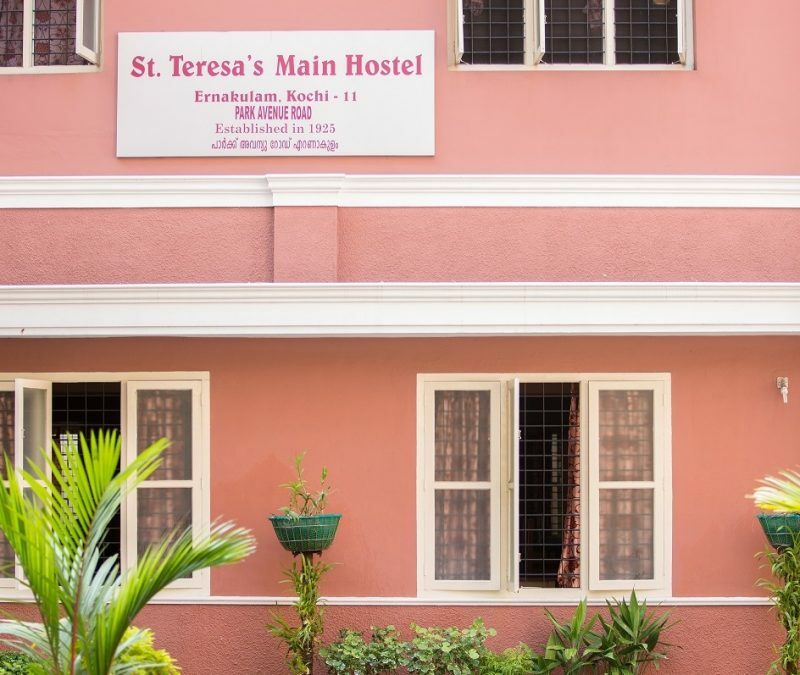 The application to these hostels should be given on the day of the admission itself.